(1)The property was valued by CBRE Pte. Ltd. using a combination of the Capitalisation and Discounted Cash Flow approaches. (2)Based on the average exchange rate of US$1.00 = S$1.3482. 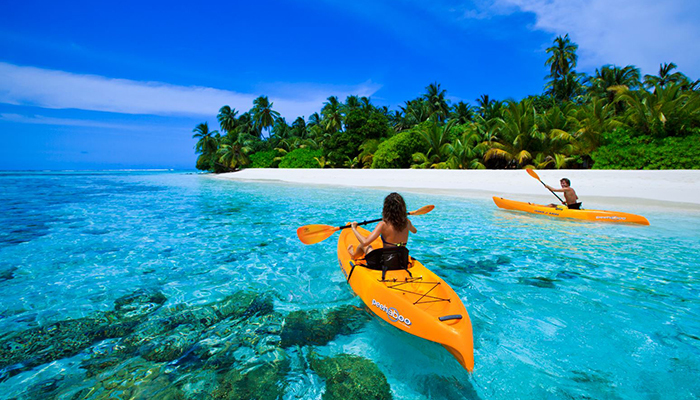 Maldives is a nation of coral islands scattered across the Indian Ocean, consisting 26 natural atolls with over 1,100 islands. 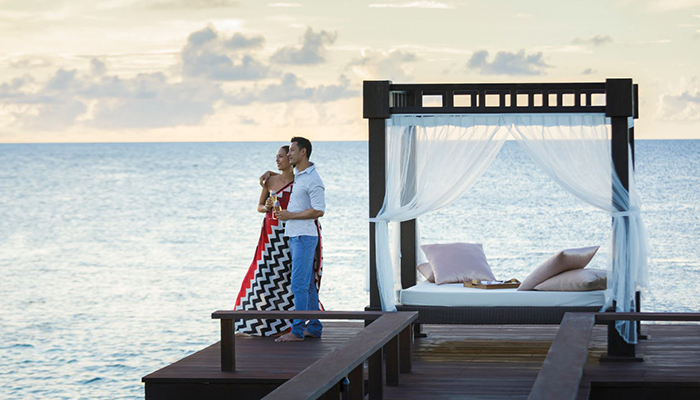 Maldives' tropical climate, white beaches, rich marine environment, "one-island-one-resort" concept and ease of accessibility from Europe, the Middle East and Asia have firmly established the island paradise as a top-tier destination for luxury tourism. 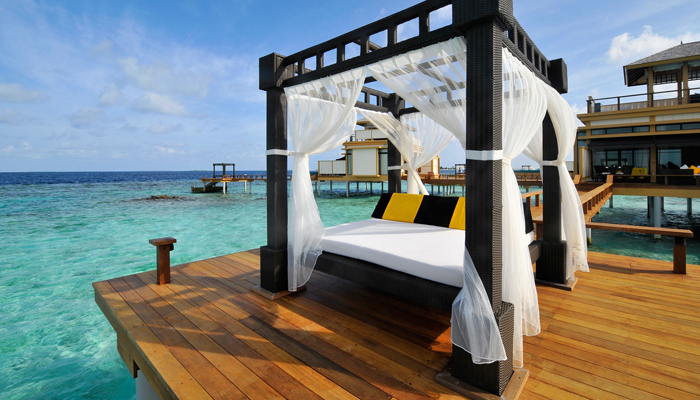 The property is located at the southern edge of Maldives archipelago in the South Nilandhe Atoll. 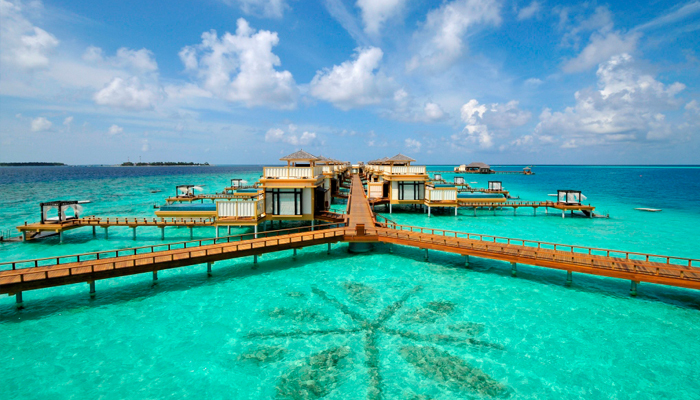 It occupies the island of Velavaru, one of the more intimate lagoons in Maldives. 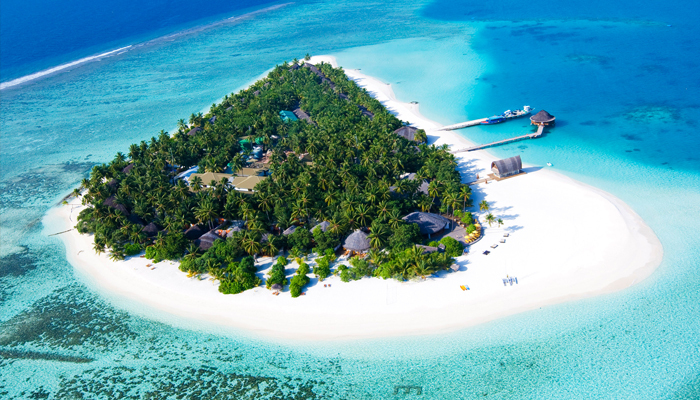 The Angsana Velavaru resort is a 40-minute scenic seaplane ride from Malé International Airport. 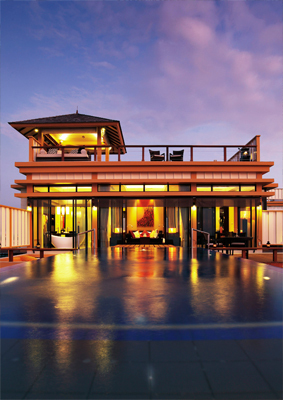 It comprises 79 Beachfront villas and 34 InOcean villas, providing guests the opportunity to enjoy two distinct experiences at one resort. 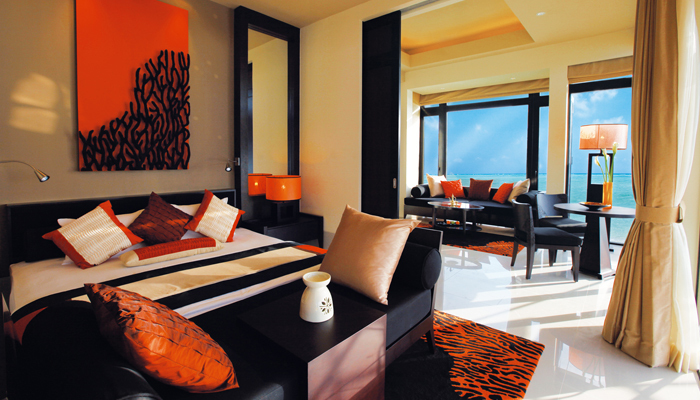 To strengthen Angsana Velavarus product offering and market positioning, refurbishment works are being planned. 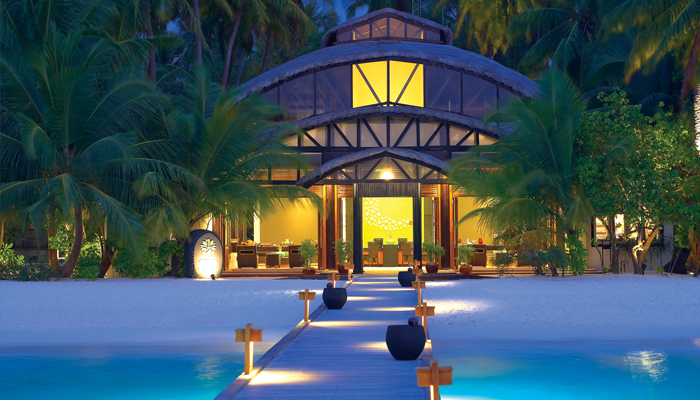 Offering Maldivian resort styles, Angsana Velavaru is positioned for romantic vacations and family and group getaways. 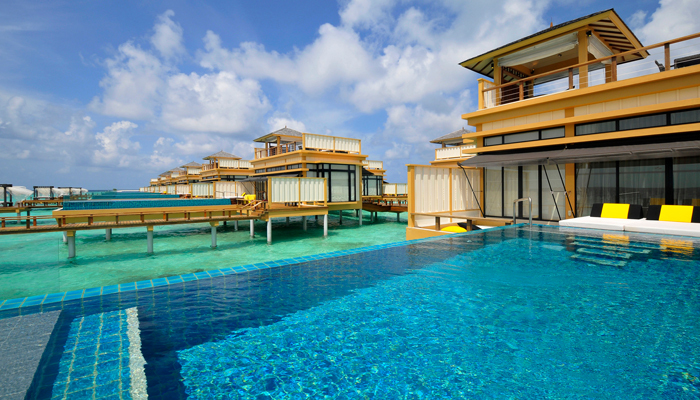 Angsana Velavaru is the first resort to introduce the concept of standalone water villas, which are exclusively positioned at the edge of the reef about one kilometre away from the main island. 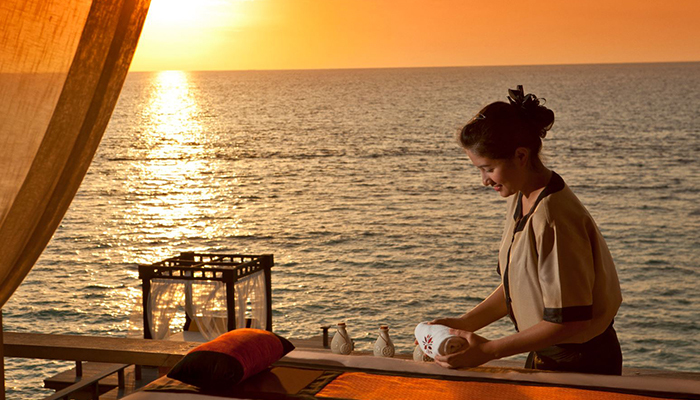 Facilities within the resort include three restaurants, two bars, a private picnic island, an award-winning spa, cooking classes, lifestyle gallery, a marine conservation lab, water sports and dive center and kids club. 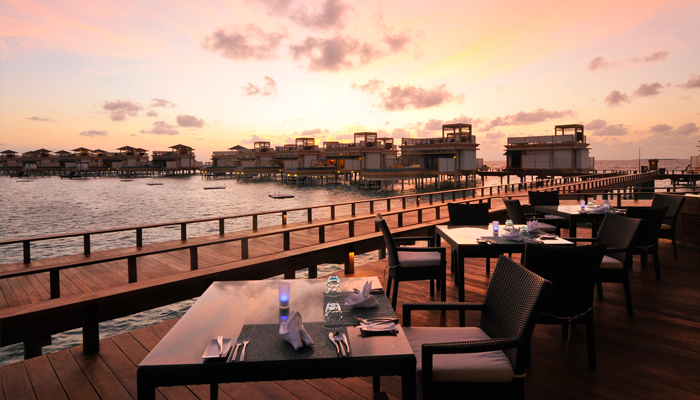 Copyright © 2019 CDL Hospitality Trusts. All Rights Reserved.